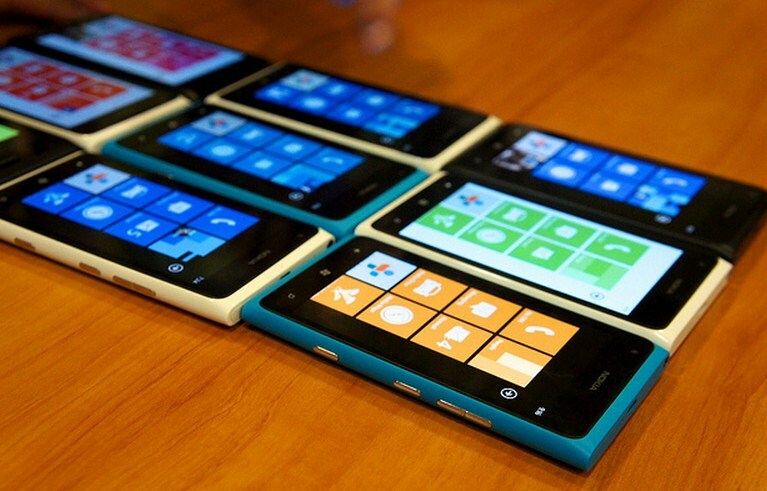 Ask the average person to describe Windows Phone, and watch what happens. They’ll either admit ignorance, make something up, or just stare at you. Microsoft’s mobile platform has a mindshare problem – people don’t know that it exists, or if they do, how it’s different from other platforms. There will likely be two elements to this: First, more advertisements. Microsoft can simply spend its way into the minds of consumers. Second, end-of-the-line incentives. Essentially, Microsoft needs to (and seemingly intends to), pay sales reps to push its handsets in stores to consumers. We’ve heard earlier in a private meeting with Microsoft pre-Summit that [the company] will be pushing Windows Phone 8 very hard come the fall and that they are re-focusing on the reboot of the OS with a lot of attention. Or, Microsoft isn’t giving up on its platform. True, we knew that, but that Microsoft is willing to speak out and state that what’s coming will be expansive does give some guidance in regards to scale. Ballmer had it right last year, at the same event, when he joked that Windows Phone had taken Microsoft’s mobile market share from very small, to very small. In a way, all of Microsoft’s work remains ahead of it, from a sales perspective. The technology is coming along, but until it rests in more palms, does that matter?